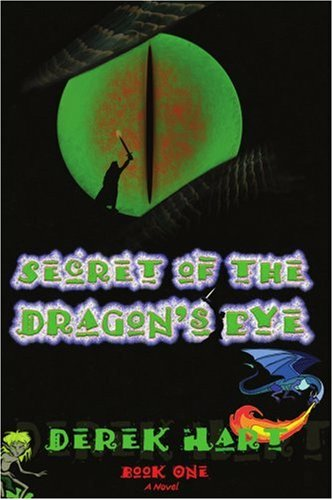 Secret of the Dragon's Breath continues the adventures of Gavin Kane, Emily Scott, and Bunty Digby, thirteen-year-olds who continue to struggle with their daily lives, during the spring of 1941. While relatively safe on the north Cornish coast, the teens are well aware that England is under constant threat, as the Germans continue to bomb London and the surrounding industrial cities. While these friends have learned to cope with air raid sirens and strict rationing, they're soon faced with another sinister attempt to bring Britain to her knees. Yet with the addition of several new characters, the teenagers discover the true meaning of friendship from these unusual allies. 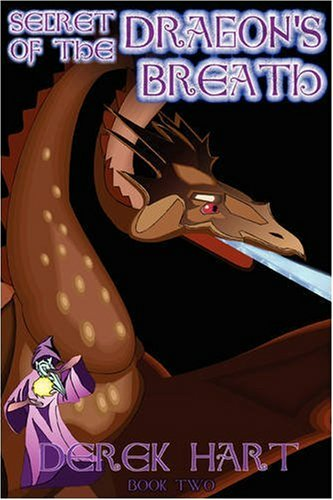 Secret of the Dragon's Breath also marks the return of that high-spirited dragon, Sir Thaddeus Osbert, who not only breathes fire, but also craves sugar. Faced with danger and intrigue, the teens call upon their dragon friend to help them battle the Nazis, who are determined to win the war, no matter what the cost. With a terrible new force threatening their beloved England, it's up to Gavin, Bunty, and Emily to seek out a magical solution. When their favorite dragon unleashes yet another secret power, you can be assured the outcome will not only be exciting, but full of long-lasting implications as well.